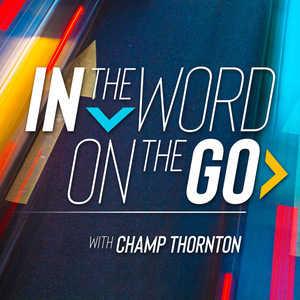 In this episode of "In the Word, On the Go," Barbara Reaoch, author and Children's Director for Bible Study Fellowship (BSF) International, points all of us, and especially children to the need to become "children of God." Speaking about Galatians 4:4-5, Barbara says, "Even though we are born into a Christian family, only Jesus could arrange for our adoption into God's forever family. 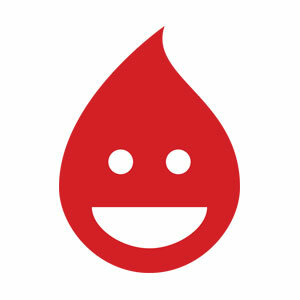 Knowing that gives us the security that we need." "In the Word, On the Go" is sponsored by the Christian Standard Bible. 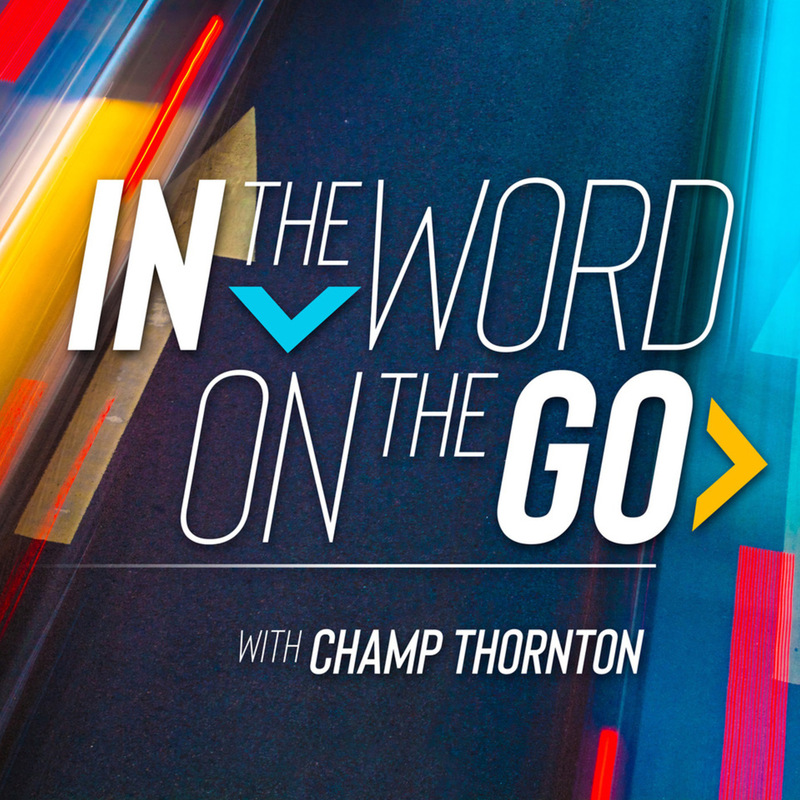 This episode of In the Word, On the Go is brought to you by the Christian Standard Bible. 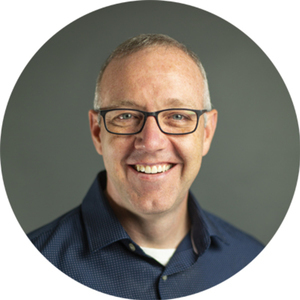 The CSB strives to be both accurate and readable—with the goal of more people reading the Bible every day. Whether you’ve grown up around the Bible or not—you can use it for deep study or for daily reading. To learn more visit CSBible.com.